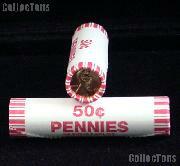 2009 Lincoln Cent Bicentennial Coin Set in Holder (5 Uncirculated Penny Set) $5.99! 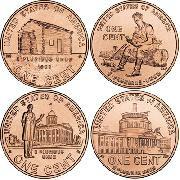 Harris 3x5 Permalock Holder LINCOLN BICENTENNIAL CENTS $3.59! 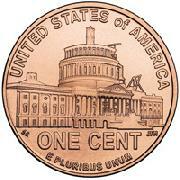 2009-D Lincoln Bicentennial Cent Formative * BU $0.59! 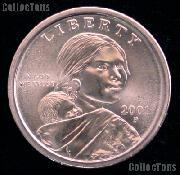 2009-D Lincoln Bicentennial Cent Professional * BU $0.59! 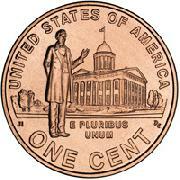 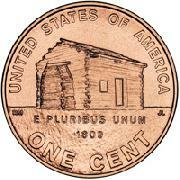 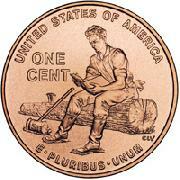 2009-D Lincoln Bicentennial Cent Presidency * BU $0.59!